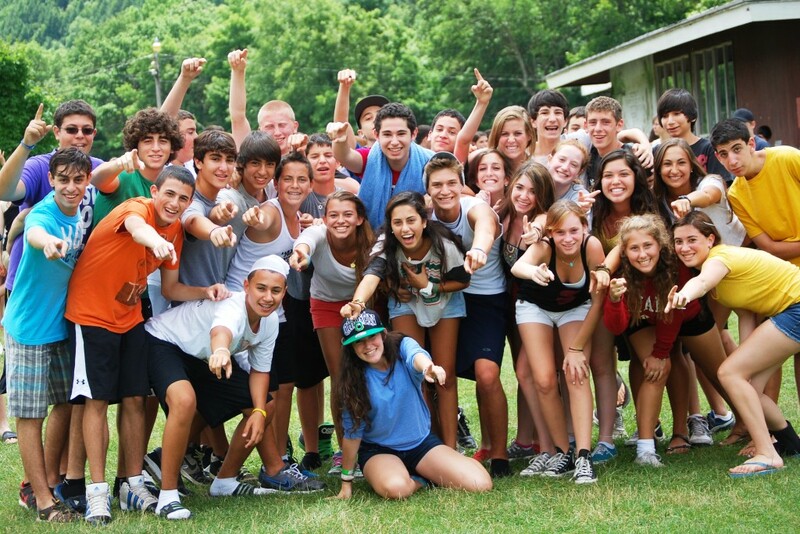 Broaden your horizons and share incredible experiences with your new friends this summer at Tel Yehudah. New campers may be eligible to receive a $1000 incentive grant. Additional tuition and travel assistance available.